Ghaziabad-based Autoways India will commence manufacture of multi-type passenger vehicle ignition wires in India. The company currently manufactures ignition wire sets, automotive rubber parts, rubber to metal moulded components market. The ignition wire sets are manufactured according to the original design and have the same length, diameter, terminal design and insulator position. To achieve good quality the company has imported machines from Japan and Germany. Pahuja feels that by producing high quality products, aftermarket players have a great opportunity to become OE suppliers. 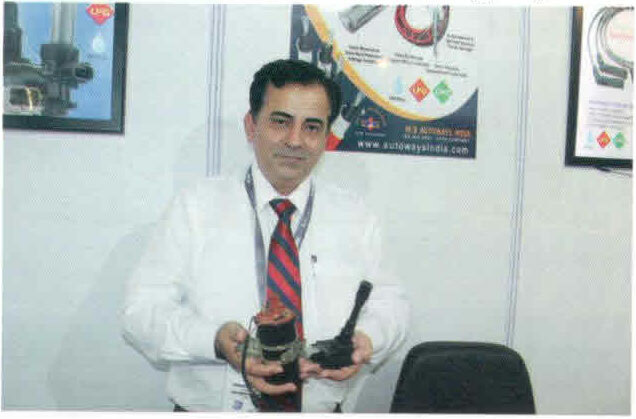 The ignition coil manufacturer is already in talks with a few Indian companies and plans to export to US and Europe. Since inception in 2005, Autoways have its own distribution network of almost 100 dealers across india.